Barbra Lica is a fast-rising Canadian jazz vocalist and songwriter, and has been receiving accolades for her unique vocal ability that stresses subtlety and grace. Based in Toronto, Barbra’s live shows have captivated audiences all over North America with her genuine warmth and confident stage presence. 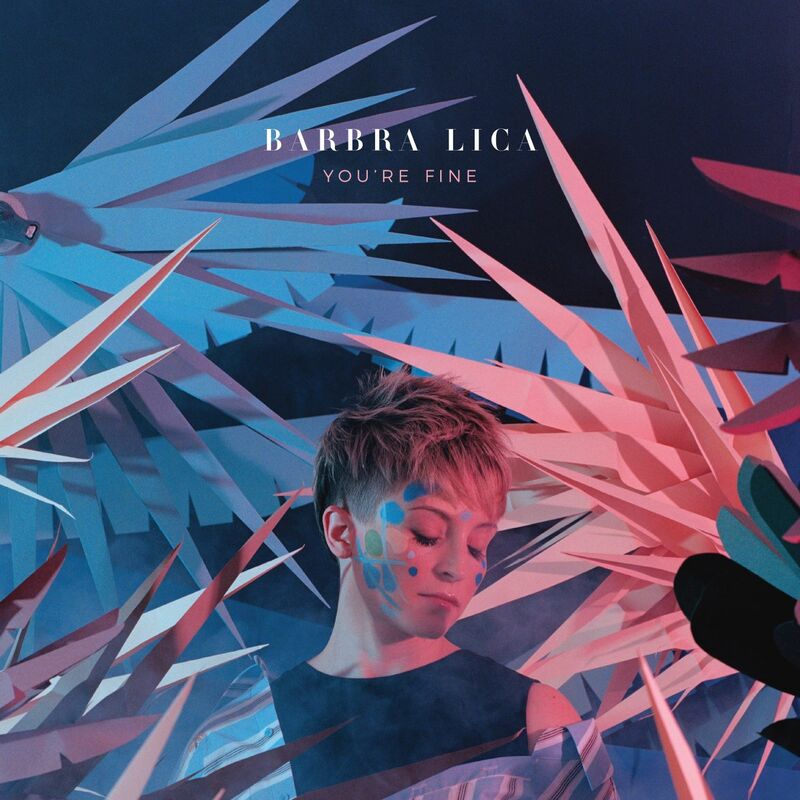 Hot on the heels of her 2017 Juno-nominated recording, ‘I’m Still Learning’, Barbra Lica is back with her fifth and most ambitious offering to date – ‘You’re Fine’ (November 2018). Having spent the last couple of years touring, Barbra found herself in Nashville where she was blown away by the textures of old country music and western swing, the sound of Patsy Cline singing Irving Berlin. She dedicated the next year to song writing trips between Nashville and Toronto, collaborating with new songwriters and work-shopping with her band to find a fresh space for contemporary jazz, one that borrows and fuses elements of American country music. You’re Fine represents Barbra’s second production with in-demand Canadian producer/bassist Marc Rogers. It also features Barbra’s full band of rising stars from Toronto alongside legendary guest artists Paul Franklin (Vince Gill, Shania Twain) on the pedal steel guitar and multi-instrumentalist Wanda Vick Burchfield (Taylor Swift, Jason Aldean). Poignant, introspective, tongue in cheek and heart breaking. This genre-bending project breaks every rule while searching for commonalities between musical palettes, human experiences and two sides of one border.